A simple enough question to understand for those familiar with sales, sure—but what if you didn’t spend a whole lot of time in the sales department before starting your own business? It can be tough to become a salesperson for your own business if you don’t come from a sales background. Plus, it’s easy to feel like a fish out of water when surrounded by acronyms and expressions that, when you don’t come from a sales background, can mean very little. In my recent article on sales definitions, we covered what some of these common sales terms actually mean. Today, I want to cover a common term in more detail: the sales pipeline. While the format of the so-called sales pipeline is flexible (more on that later), the fundamentals of the sales pipeline are relatively similar, no matter who you ask. What is a sales pipeline not? We’ll go into what a sales pipeline includes in more detail in a minute, but first, it’s important to discuss what a sales pipeline doesn’t include. A sales pipeline is not the exact same as a sales funnel, though the two are often used interchangeably. They share overlap, but for the purposes of this discussion, I’m going to separate the two into two distinct concepts. The sales pipeline shows what stage of the process a prospect is a part of; the sales funnel shows similar information but is more concerned with conversion rate throughout the process. That is to say, a sales pipeline demonstrates the stages through which a prospect can travel in order to go from lead to closed sale. It is a tool for the salesperson to use to better communicate with leads and determine where a lead is at any given moment. Its purpose is more to represent what stage a particular prospect is in at any given time than to shed light on conversion information. The sales funnel, on the other hand, represents conversion rate, as it narrows as it progresses—or as potential leads fall away. Is there a formula for a sales pipeline? So, we’ve established that the sales pipeline should be a representation of where a customer is in the process of going from a lead to a closed deal. But, what does that actually look like? The reality is that your sales pipeline will depend on what you are selling, and how you are selling it. Unfortunately, there isn’t one hard and fast sales pipeline formula. However, I’ll go over some of the key stages you’ll likely include. The first stage of the sales pipeline involves collecting your leads. There are, of course, nearly infinite ways you could do this—whether your leads are site visits, in-person connections you’ve made via a marketing event, cold call prospects, and so on. This stage is simply focused on acquisition; when a lead appears at the outset, it falls into this stage of the pipeline. During this stage, you will go about the process of qualifying the leads you’ve gathered in stage one. Now again, “qualifying” leads means something different depending on your industry, but at the end of the day, a qualified lead is a lead that has been well-researched and vetted, and is likely to become a customer. They have done more than just engaged with you or your brand—they may have requested further information by filling out a form or downloading your newsletter, or taken some other action that indicates interest. If you’re selling in-person, perhaps your lead qualification process involves research on the prospect, their company, and their status within the business (are they qualified to make purchasing decisions?). At this point, you (or in many cases, a salesperson or sales team) will invest real time and effort into this lead, as there is a large potential for them to become a client. There may be increased ad spend directed toward leads that are at this stage, or meetings may be scheduled to discuss the sale with the potential client. The intricacy of the lead validation process is hugely dependent on what you are selling; a SaaS solution is going to have a more complex sales pipeline and validation process than that of a business that sells office chairs, for example, and does most of their sales work in person. Similarly, an entrepreneur who functions as a sole entity and is selling their services (say, as a writer, designer, programmer) might condense the process of qualification and validation. The main takeaway for this stage, however, is simple—when a lead is at this stage, it’s time to start selling. 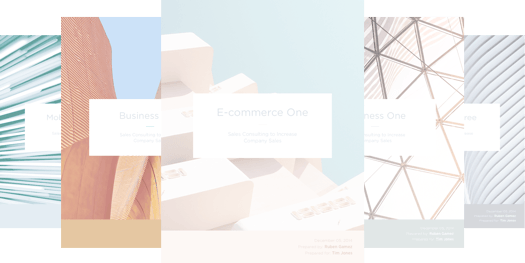 If you imagine the traditional sales pitch delivered in a room, between salesman and manager (in my mind it’s always a scene from “The Office,” but perhaps this shows the fact that my experience tends more toward the ecommerce environment! ), this is where the salesperson outlines their offer. You may be delivering a carefully crafted sales pitch, sending a proposal, or down to the final email in your drip series. However you define proposal, it should be the moment that you ask your lead to become a client and hope they will give you their business. Finally—did your lead become a paying customer? This last stage represents whether or not your sales efforts were successful for the lead in question. This is the culmination of your sales efforts, and when you get to determine if you’re adding a client to your roster, or are back to the drawing board. 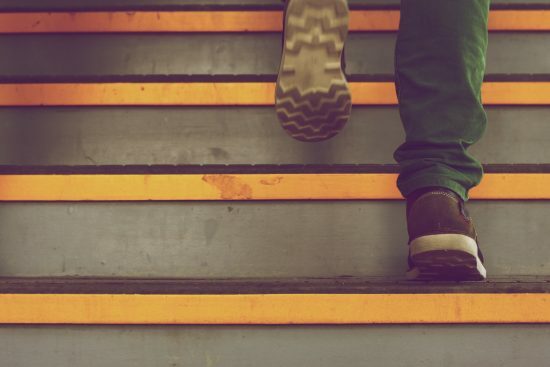 But wait—what if my sales pipeline needs more steps? If your sales pipeline is more complicated and requires more steps to accurately represent the stages your leads go through, by all means, add more detail. 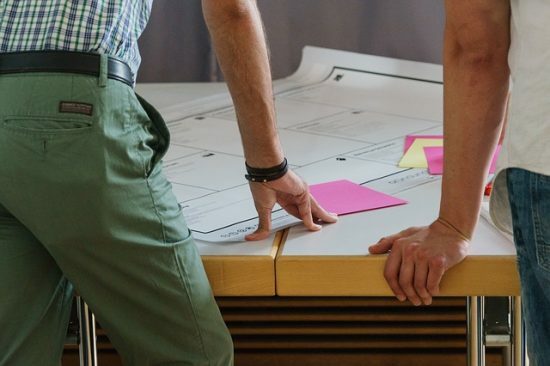 The idea here is not to lay out a concrete structure, but rather to illustrate the concept—and the concept of a sales pipeline is inherently flexible. It is also nearly impossible to detail steps that will transcend industry; depending on what you’re selling and the method in which you’re selling it (do you make sales in person? Via an ecommerce store? Do you sell a physical product or a subscription service? Do you deliver personalized, involved project work to a select few clients, or do you sell to the masses?). As you construct your own pipeline, think about how you’ve made sales in the past. What process did you go through? How did your sales go from leads to customers? Document this process, considering the framework above, and make it replicable. If you’ve yet to make a sale, do plenty of research on your industry, consider how you plan to move forward, and go from there. Your sales pipeline can be an iterative tool that you use to maintain a clearer understanding of the status of potential customers. What about the “visual representation” aspect? Depending on how much attention (and money) you would like to devote to your sales pipeline, you can make the visual aspect as intricate or as simple as you choose. There are tons of sales and marketing pipeline management tools available; if you’ve been considering a CRM (or customer relationship management) tool for other aspects of your business, most CRMs have their own built-in way of illustrating where your leads are within your sales pipeline. Salesforce, for example, is perhaps one of the most well-known and popular CRM tools, and it will allow you to monitor your sales pipeline, and Close.io is another CRM I’ve heard good things about. If you’d rather go lower tech, it’s also completely possible to represent your sales pipeline in a free solution like Trello and customize it based on your requirements. There are also free sales pipeline templates available, like this one from Hubspot and these via Sales Hacker. At the end of the day, just like the steps of the sales pipeline process, what you use to actually track your pipeline is dependent on how complicated you need the process to be based on your industry. If you are dealing with just a few clients at a time, a feature-heavy CRM that allows you to detail extensive information about your clients may not be necessary. However, if you’re dealing with a large volume of leads and need to organize the information in order to focus your sales efforts correctly for each stage of the pipeline, choosing to use a pipeline management tool is potentially a smart idea. Can I leverage the information gathered from my sales pipeline to help drive more sales? In a word, yes. 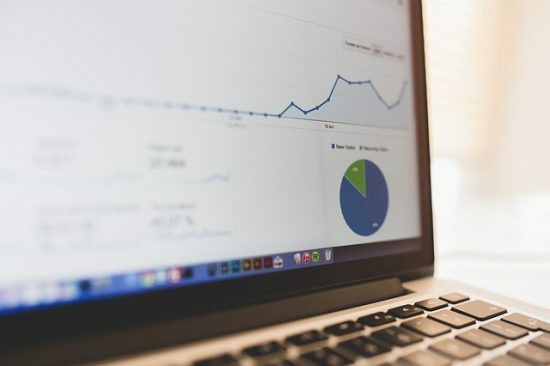 By keeping an eye on key sales metrics and tracking them over time, you can see areas where you will be able to move the needle and drive more sales. For example, if you are tracking “new leads per month” as a key metric, you will be able to see, on a month-by-month basis, if you’re adding new leads at a faster pace, or if you’re falling behind. This can then inform a look at your marketing efforts or other factors that may be contributing to more or less leads over a given period of time. 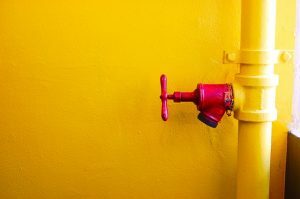 This is really the valuable takeaway at the heart of the sales pipeline: the sales pipeline, when used as a tool to monitor key metrics, can allow you to both see how your sales are progressing at any given time and shed insight into the effectiveness of your overall lead generation strategies. Do you have a sales pipeline that you use within your business? Do you use a CRM or other pipeline management system to keep track of your sales pipeline? Which metrics do you track? Let me know in the comments!